You can not see the video, surely your browser does not support HTML5 video. 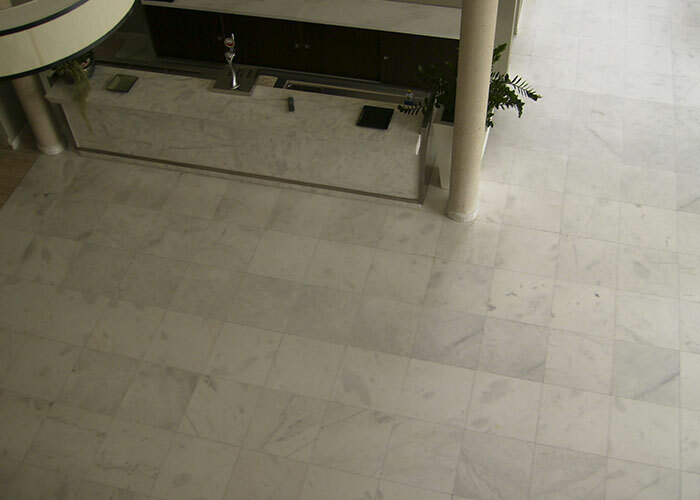 Alfaquí Stone is a specialized company in the production and commercialisation of marble for over 35 years. We offer and guarantee the best quality in all our products and services thanks to strict and constant quality controls. 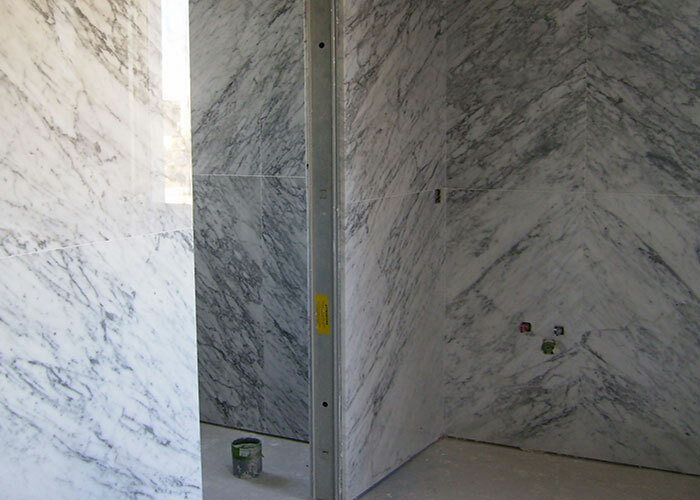 Located in one of the most important areas of the marble sector in Spain, we have a direct relation with the best quarries. In Alfaquí Stone, our greatest asset is you. 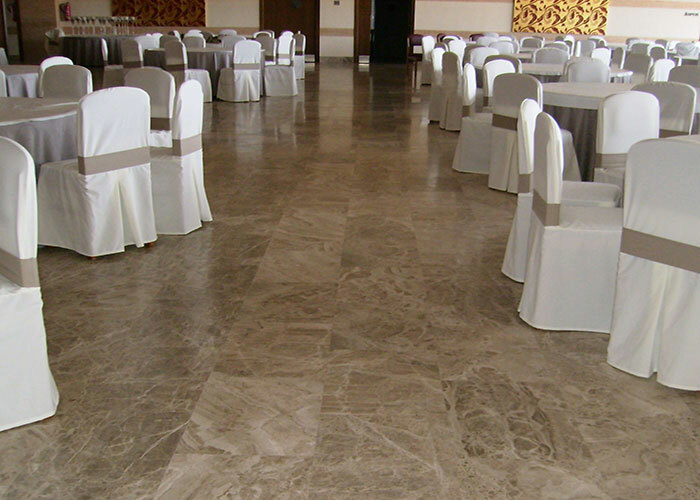 One of the most important marble of the industry in the region and one of the best selling and recognized worldwide..
Have a look to our projects using marble. 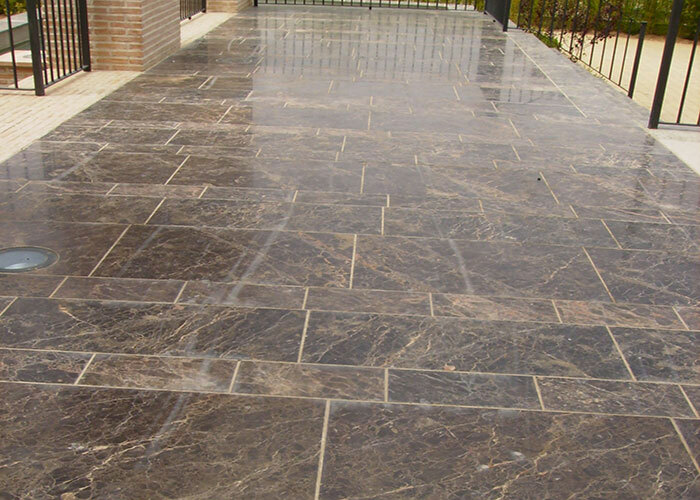 Building constructions and reforms with Crema Marfil Marble, Dark Emperador Marble and Rojo Alicante Marble. True architectural artwork for the senses. 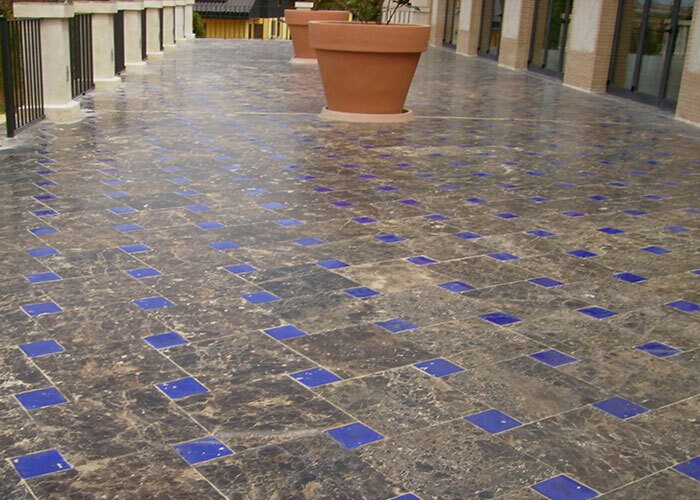 Alfaquí Stone is a business that works with the production and the commercialisation of the natural stone. We have a proved experience of more than 35 years working in this sector with direct relation with the best quarries of Spain. This guarantees us the best quality in our products. 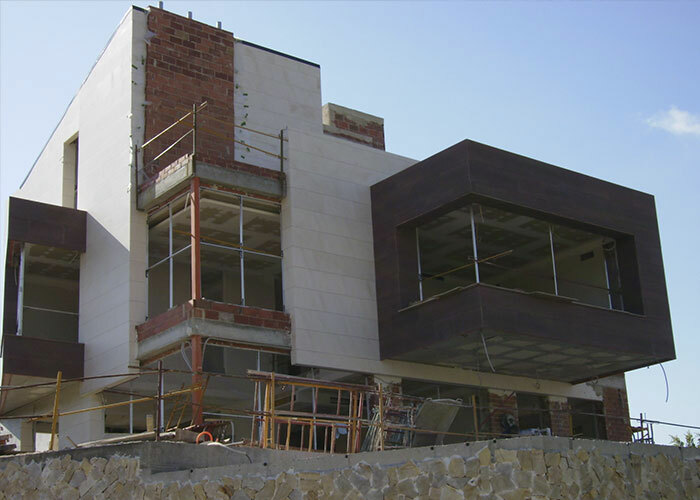 This company always looks for the best result for the client, with constant quality controls and in all types of completions and measures. 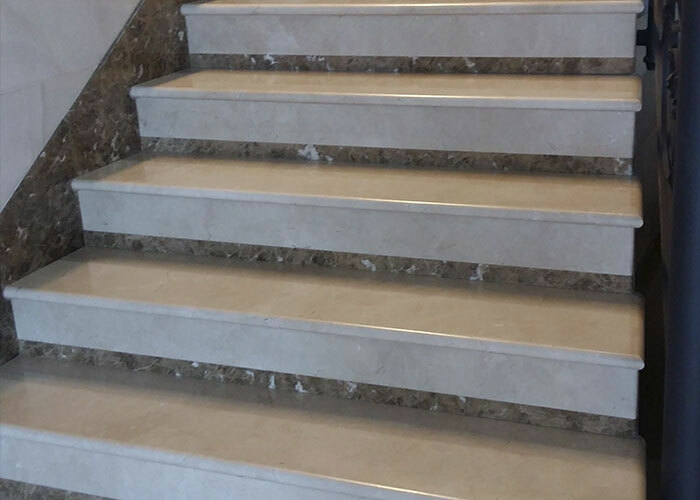 In Alfaquí Stone we will serve you with the best personal and professional manner thanks to our team, guaranteeing the best service and making the client feel as if he or she were at home. Do you have any question? Contact us, we will resolve any questions you may have. Visit our last entries in our blog. 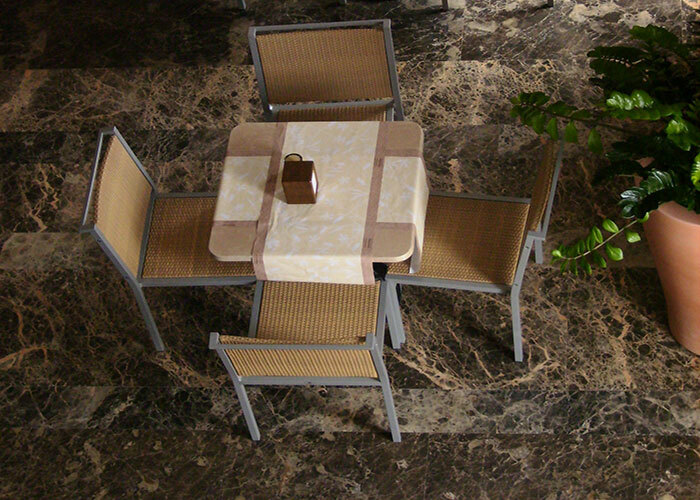 You will find news, curiosities, tricks and newness about the marble, its usage and maintenance.